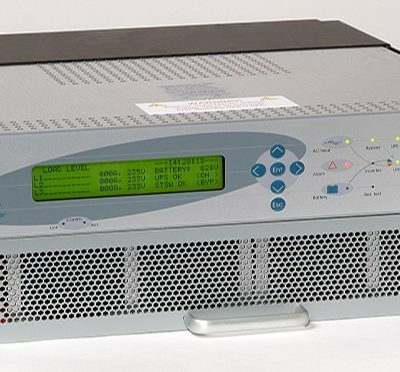 UPS / AVR control and management solutions. Modular and Non modular UPS systems for Data centers, IT rooms, BTS stations, Medical equipments, broadcasting & Industries. 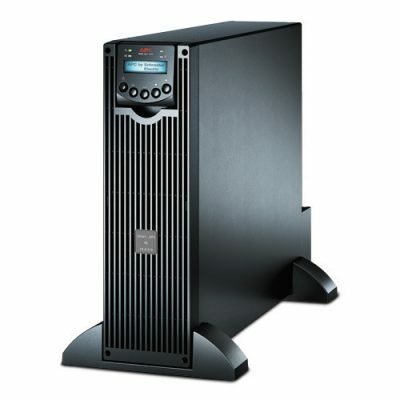 UPS capacity from 1KVA-500 KVA.